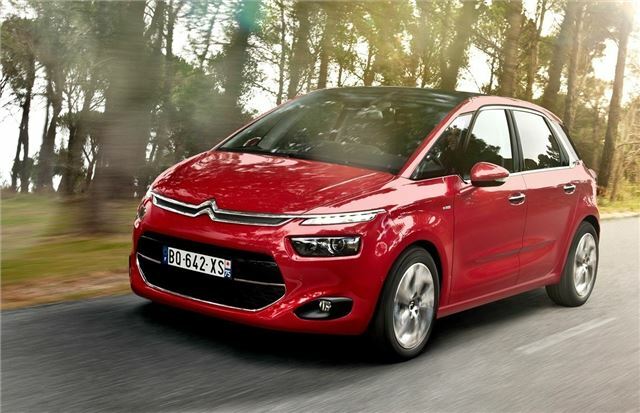 The new Citroen C4 Picasso now comes with a dash of DS-Series styling flair, and will be lighter and more economical than the outgoing car when it goes on sale in September. 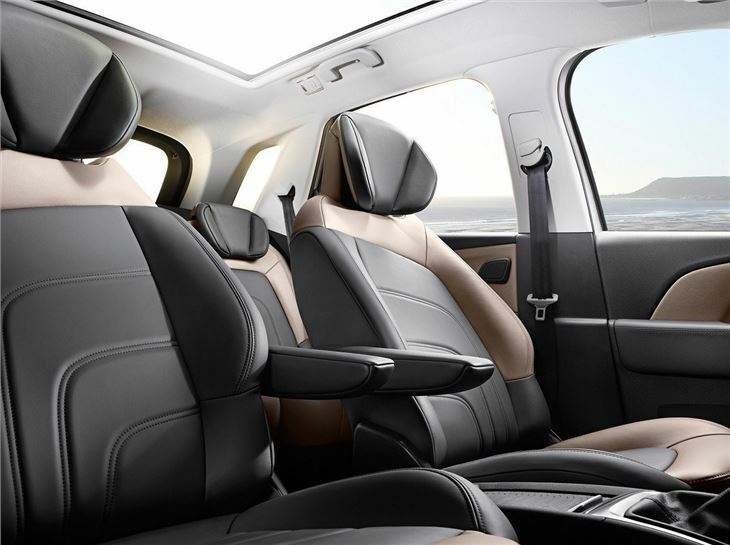 Its maker also promises that the new medium-sized MPV will also be its safest and best-driving family hold-all yet. Its medium-sized MPV has been a huge success since the Xsara Picasso rolled off the line in 1999 - bringing new buyers to company, and establishing Citroen as a front-runner in this hugely important market sector. It's pulling out all the stops with the latest model to wear the Picasso moniker, basing it on PSA Group's new Efficient Modular Platform (EMP2), and promising a weight reduction of up to 140kg per model. 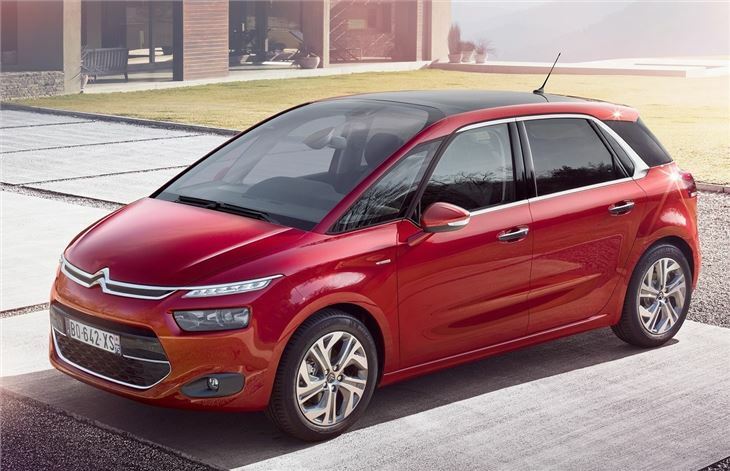 Citroen has yet to announce full details of the new C4 Picasso, but it will be wider and shorter, and features smart new styling previewed in the Geneva Motor Show-starring Technospace concept. The major benefit of this change in size will be the interior - with a 55mm longer wheelbase there's going to be an improvement in rear legroom especially. 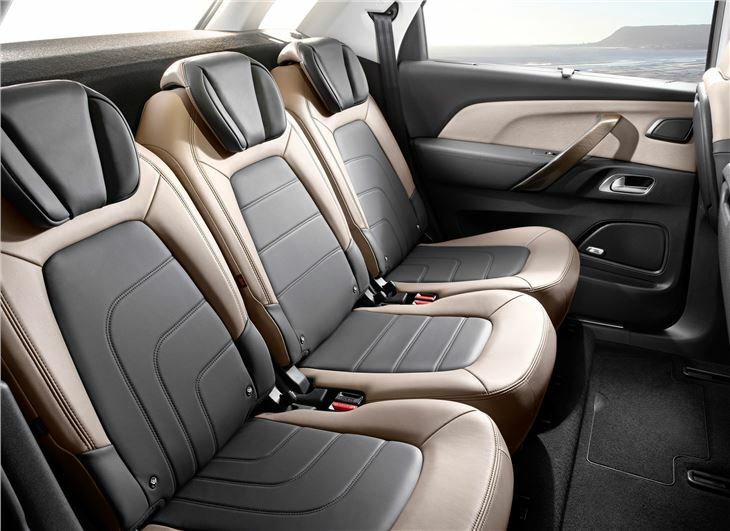 The interior will also feature some clever new tricks, such as a fold-forward front passenger seat back that extends load area to an impressive 2.5m - a boon for DIY enthusiasts - while the three individual rear seats will also feature full front-rear adjustment, so the passenger-to-luggage ratio can be varied according to need. 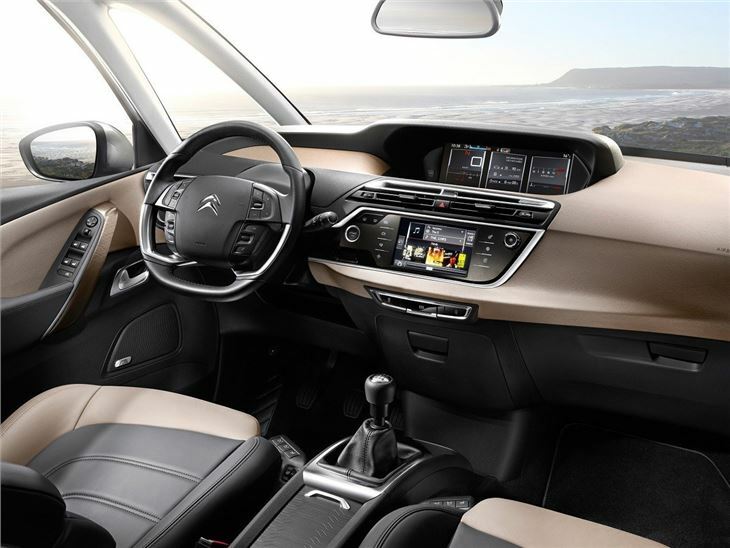 It will also feature a dual Full-digital dual screen driving interface – with 7-inch touchpad and 12-inch panoramic HD screen, 360 VISION; Park Assist for convenient manoeuvring and parking; and active cruise control, active seatbelts and automatic high-beam operation. Power will be by a range of new or heavily-revised HDIs - all of which will be cleaner and more economical. 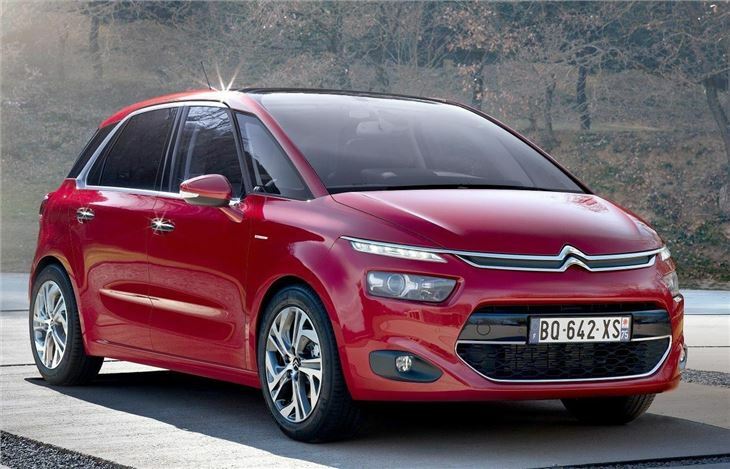 Citroen has only confirmed details of the three oil-burners. Entry-level will be an 90PS 1.4-litre and it is joined by a pair of 1.6-litres in two states of tune: 115PS (104g/km and 70mpg combined) and 150PS (110g/km). The e-HDI 90 is said to achieve 98g/km and 74mpg in clutchless six-speed manual form, making it the market sector's most efficient diesel.